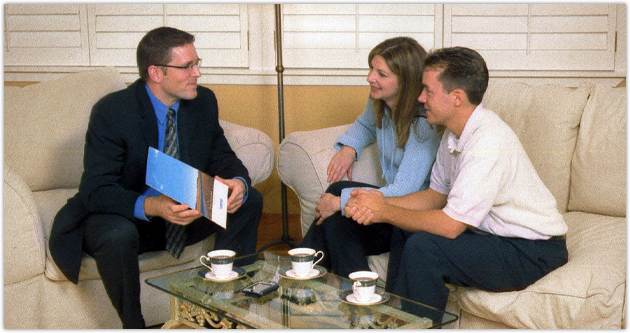 We'll assess your needs, We'll counsel you on the best methods to satisfy those needs, and we'll exceed your expectations. Every move has unique needs and requirements. 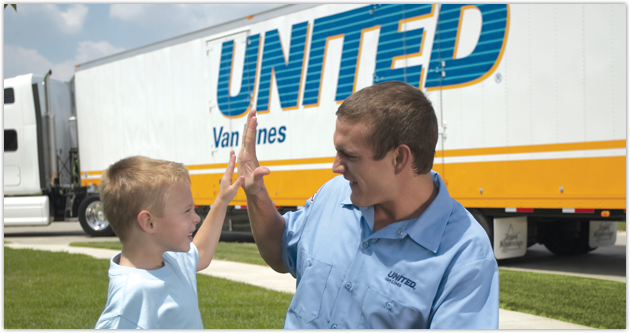 Our process is designed to treat each relocation individually by properly assessing the requirements of each moves before the move process begins, and then to recommend the service strategies and alternatives available to the family or business.